CALENDARIO BOLSILLO DOBLE CARA 50 Und. 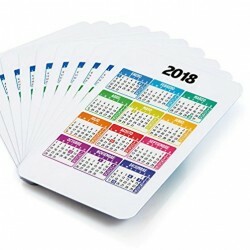 CALENDARIO BOLSILLO DOBLE CARA 100 Und. 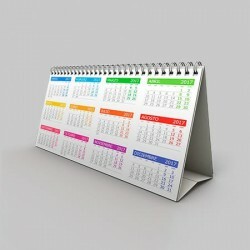 CALENDARIO BOLSILLO DOBLE CARA 250 Und. CALENDARIO BOLSILLO DOBLE CARA 500 Und.